While we all know that Barbie loves haute couture, the fact is that any girl-about-town sometimes has to shop off the peg. Thank goodness for prêt-à-porter with true French style. 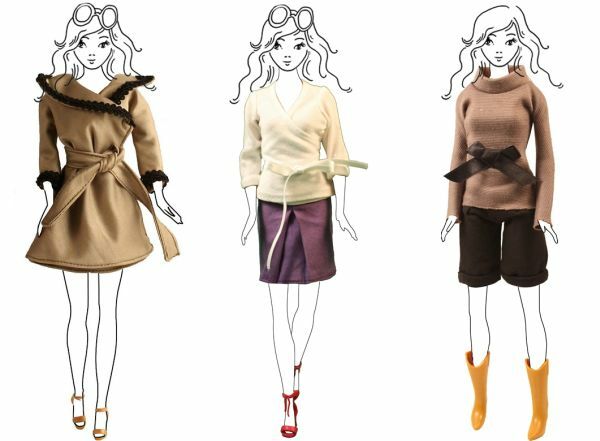 Fashionette is an online boutique for dolls with each tiny, chic piece made from the same fabrics that are used by European fashion designers. 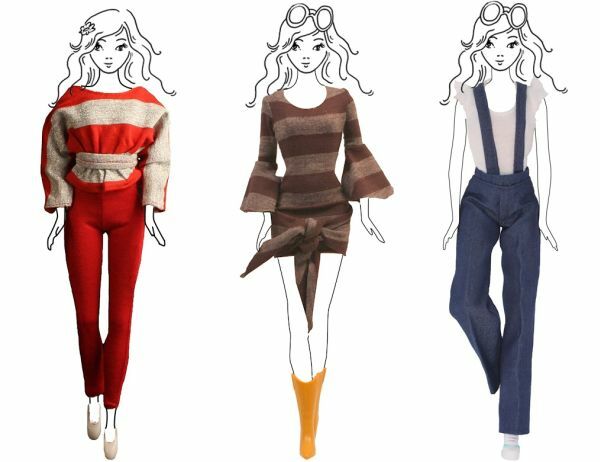 The clothes are on-trend and sophisticated and each season’s collection includes dresses, jackets, skirts and Barbie’s speciality, the jumpsuit. Flamboyant collars, asymmetrical hemlines and jaunty belts are all part of the look. My daughter’s Barbie may only be making an appearance at school drop-off but she may as well be dressed like Jackie Kennedy for the trip. And if you have any doubts about Fashionette’s style credentials, rest assured because Fashionette has made it to the pages of Vogue. Fashionette outfits range from £7.99 to £12.99 and international shipping is available. 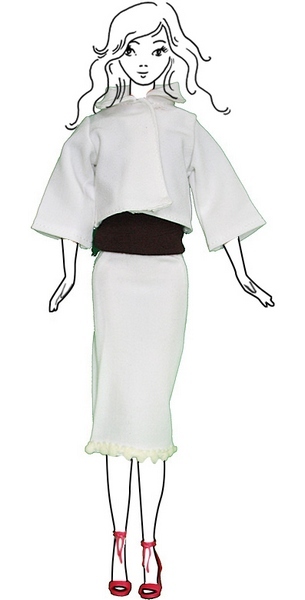 For more Barbie fashion and style tips, check our previous posts here.